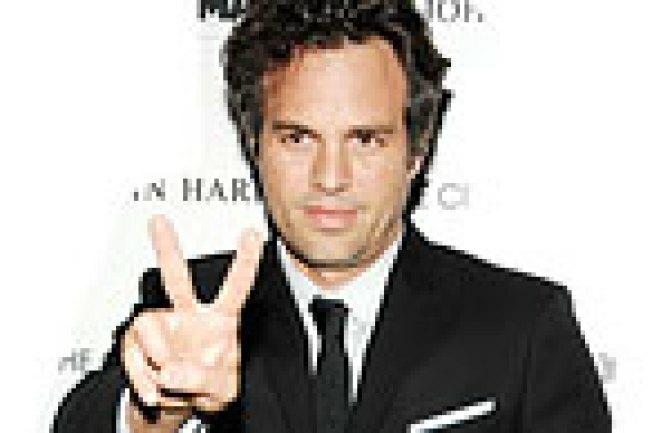 At Sunday's premiere of Blindness, Mark Ruffalo falsely accused his castmates of hiding his bag during a rehearsal in which the actor was blindfolded. "I thought someone had purposely taken it to push the exercise to another limit," he said, admitting that he had just misplaced it. See what other hardships blindfolded actors Julianne Moore and Danny Glover endured in our Party Lines slideshow.